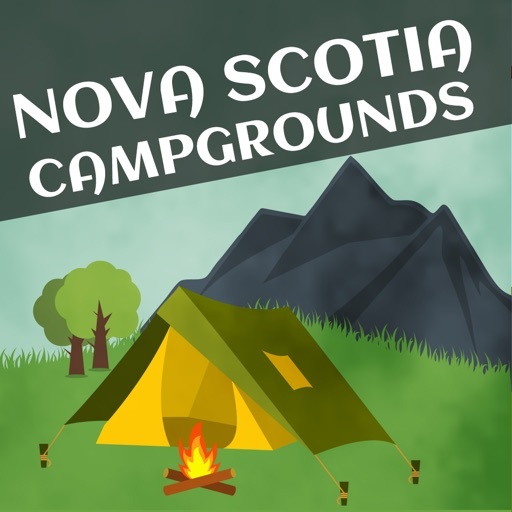 Where are the best places to go camping in Nova Scotia? 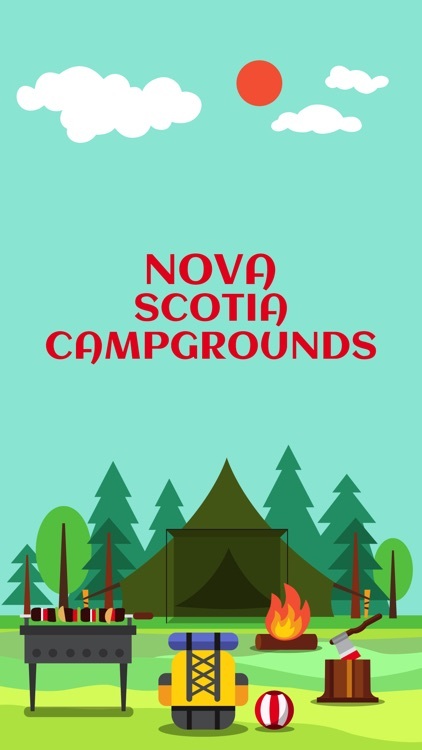 We've compiled a list of the best camping spots in Nova Scotia. 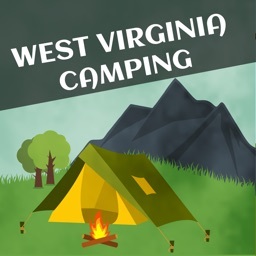 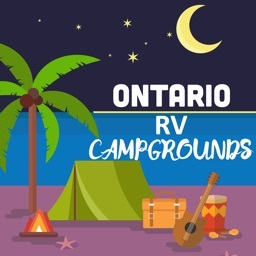 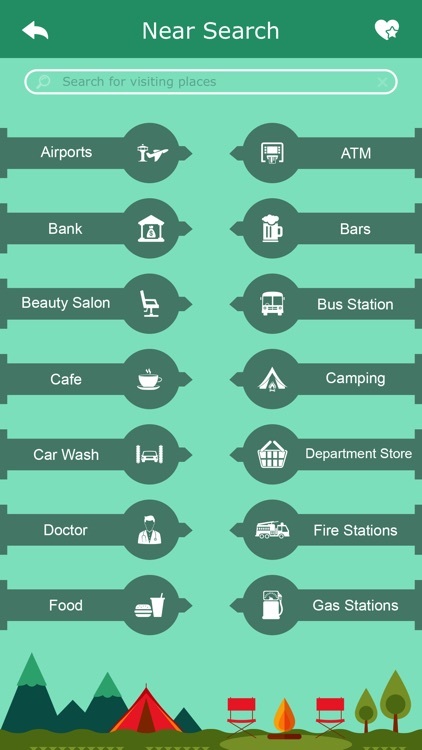 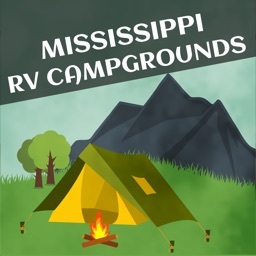 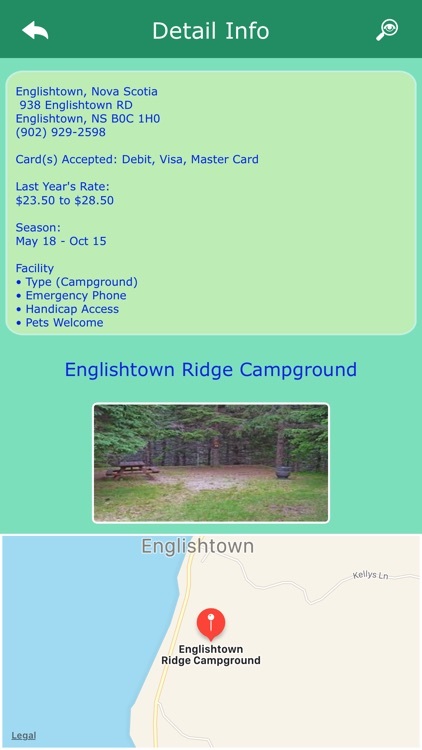 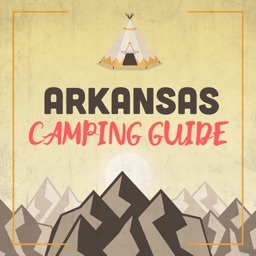 It is designed to help you find a great campground with the minimal amount of effort. 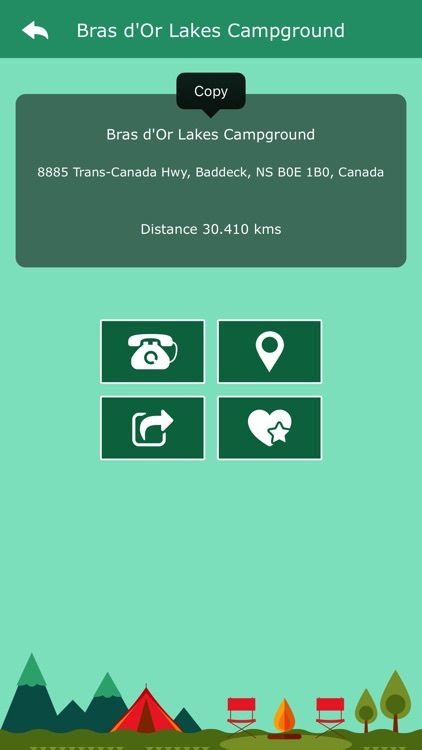 The simple and clean design puts the information you want most front and center. 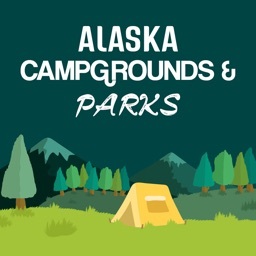 We covered Beach Camping, RV Parks, State Parks, Tent Camping and Resorts.